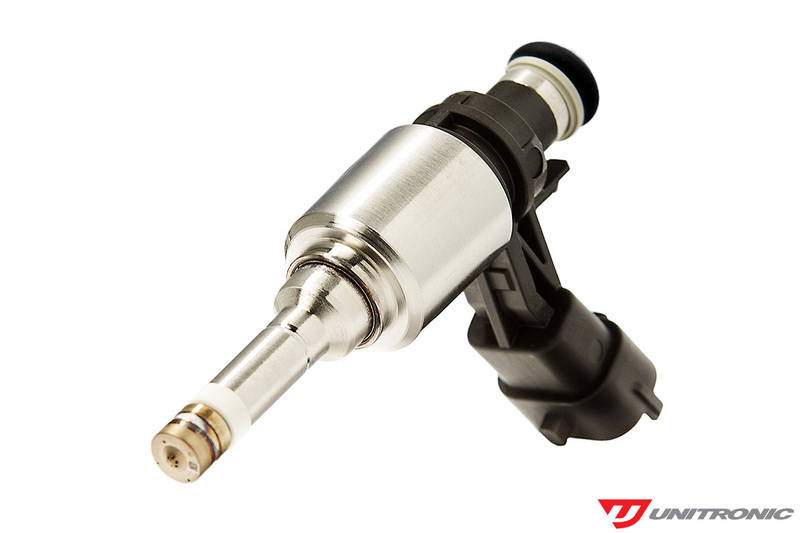 After countless hours of research and testing, Unitronic is pleased to provide a High Output Fuel System upgrade for the 2.0 TSI (EA888) equipped vehicles. 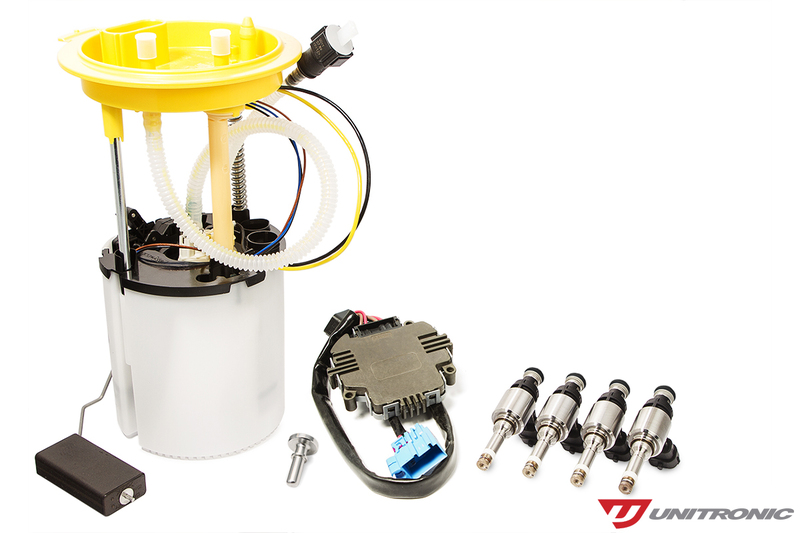 Featuring a High Output In-Tank Low Pressure Fuel Pump (LPFP), that is a drop-in upgrade for all front-wheel and all-wheel drive platforms, four (4) High Output Direct Injection Fuel Injectors, and four (4) Injector Connector Adapters, this is a complete upgrade that has been tested to support 525+HP with a Unitronic TSI Big Turbo Software Calibration. Testing showed that the limit on the stock fueling components was 400HP, beyond that, a fueling upgrade was required. 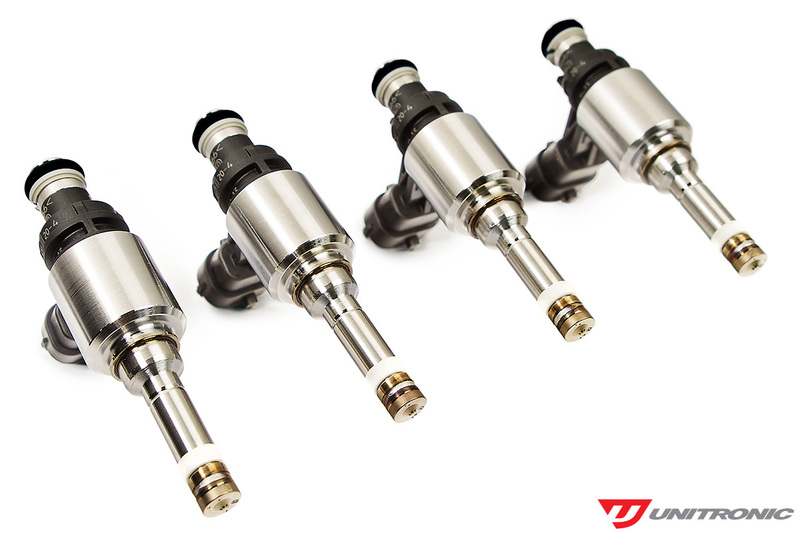 The injectors and low pressure fuel pump were identified as the weak points in the system and after testing various possibilities, Unitronic found a combination that produced results.